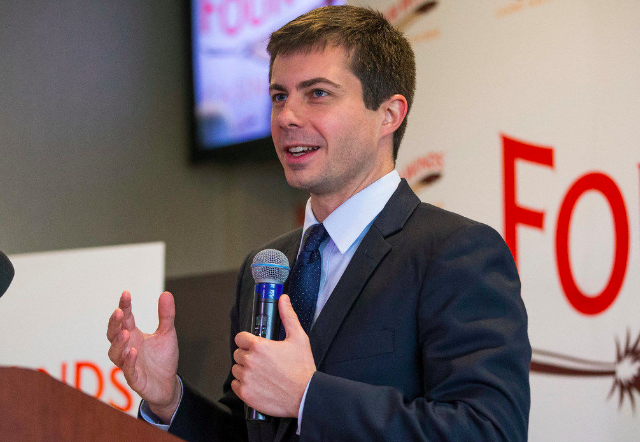 Mayor of South Bend, Indiana, and 2020 presidential candidate Pete Buttigieg. On the next Morning Edition, NPR asks young Democrats in Iowa about what they want in their 2020 presidential candidate. Their answers might surprise you. Also, even with the help of the Supreme Court, will an Indiana man get his truck back? Find out on the next Morning Edition from NPR News.